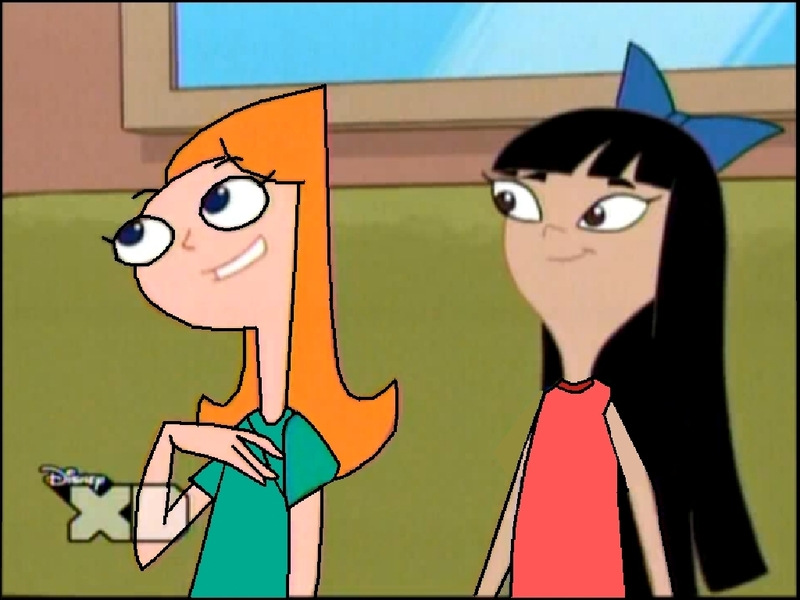 Candace and Stacy Trade Clothes. I Always Wonder What it be like to see theses two in Each Others Clothe So i Did it! Sorry if it is bad..But Cool huh?. HD Wallpaper and background images in the 飞哥与小佛 club tagged: phineas and ferb disney. 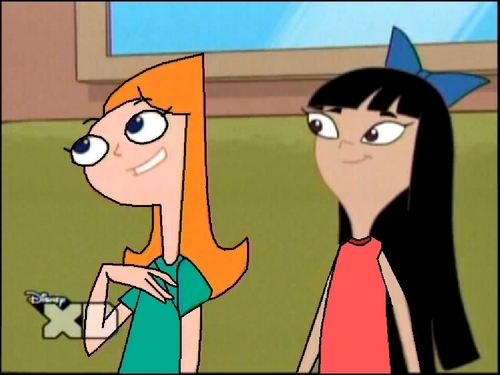 candace looks great in stacy's clothes..... that's so cool. Red isn't really Stacy's color, but Candace looks great in green! this is awesome. u should make one with phineas and ferb.